air cool engineering (NI) Ltd has now officially turned GREEN! 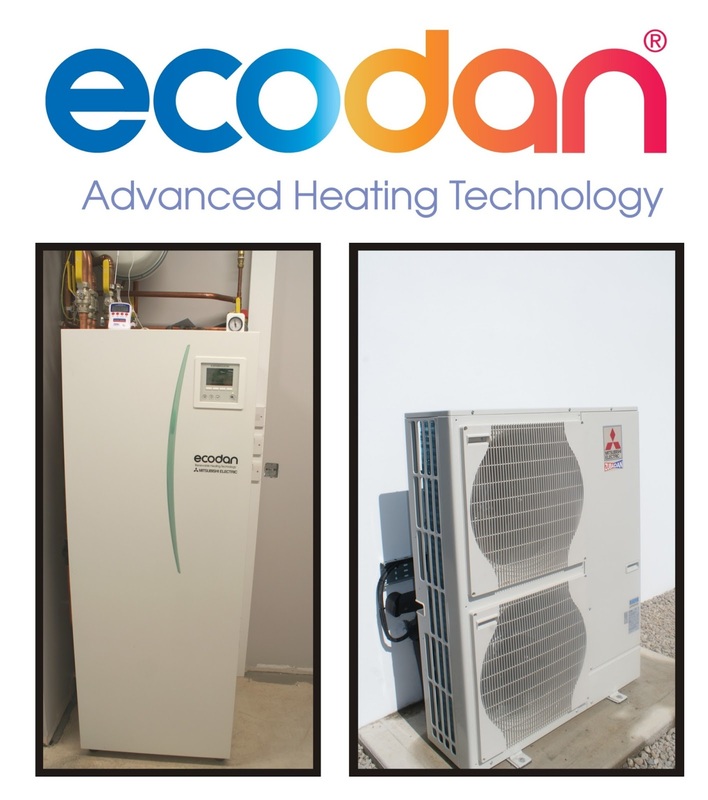 Two weeks ago we were notified that we were the FIRST business in Northern Ireland to become an Approved Installer for Mitsubishi Electric's Ecodan domestic heat system - and already we have the award winning system up and running in our new, purpose-built offices. Further details available by calling our offices on 028 777 67114. 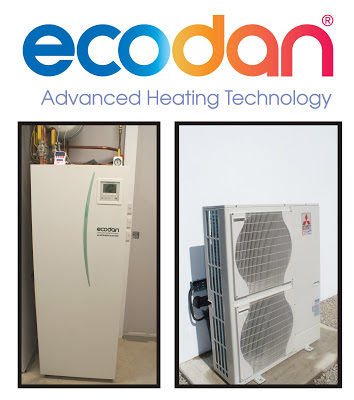 Alternatively, please feel free to arrange a 'site' visit at our new offices to see the ECODAN in action!